This program is sponsored by Lansing Ignite. 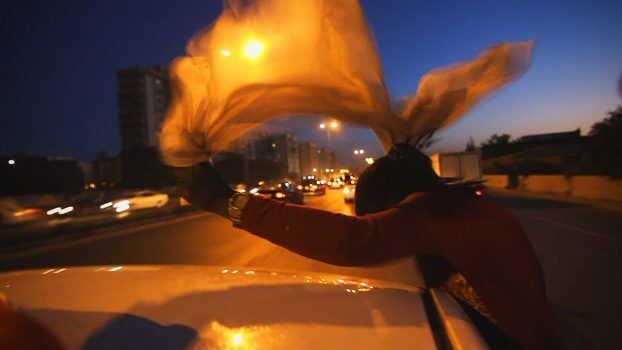 Filmed over five years, FREEDOM FIELDS follows three women and their football (soccer) team in post-revolution Libya, as the country descends into civil war and the utopian hopes of the Arab Spring begin to fade. Through the eyes of these accidental activists, we see the reality of a country in transition, where the personal stories of love and aspirations collide with History.